As your dental health professionals, we want you to be confident knowing that we are a team of highly trained and skilled clinicians. We pride ourselves in providing the care you need to keep your smile healthy. In order to give our patients the best possible care, we are committed to utilizing state-of-the-art procedures, equipment, and training. Our staff attends dental lectures, meetings and conventions to stay informed of the newest techniques, products and equipment that a modern dental office requires to provide the best possible dental health care to its patients. 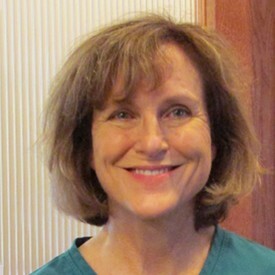 "The Greatest Compliment Our Patients Can Give Is The Referral Of Their Friends and Loved Ones"
Edie has been a dental assistant for almost 30 years, 17 of which she’s spent working with Dr. Kessler. She enjoys working with people – and especially children – to help them feel more comfortable and happy with their dental experience. In her spare time Edie loves spending time with her daughter, Bree and her grandson, Cameron. 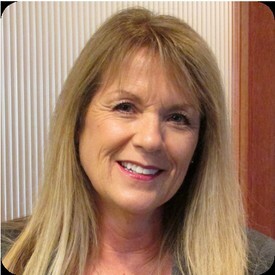 Ann has enjoyed guiding patients to dental health for over 35 years, 17 years as Dr. Kessler's dental hygienist. She is married to attorney, John Vering. They have 3 married daughters and 4 grandchildren all living in the Kansas City area. She received the 2016 UMKC Dental Hygienists' Alumni Association Outstanding Service Award. 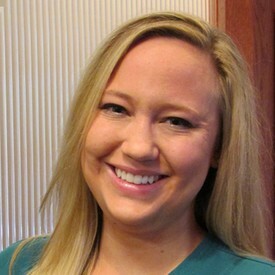 Abby graduated from the dental hygiene program at Johnson County Community College and is licensed in both KS and MO. Her favorite aspect of her work is getting to know the patients and building long-term relationships with them, while providing the best education and information about dental health care. In her spare time she enjoys playing sand volleyball and cheering on the Royals. Mette has worked in dentistry for 39 years, so understands the intricacies of what it takes to keep a dental office running smoothly. 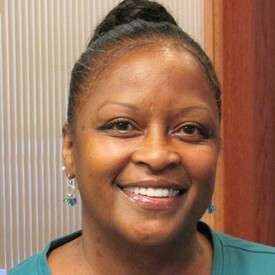 She worked as an assistant for many years but eventually moved into office administrative duties. Mette understands the importance of giving outstanding customer service from the moment the phone rings. In her spare time, she is busy keeping up with the soccer and baseball schedules of her 7 grandchildren.